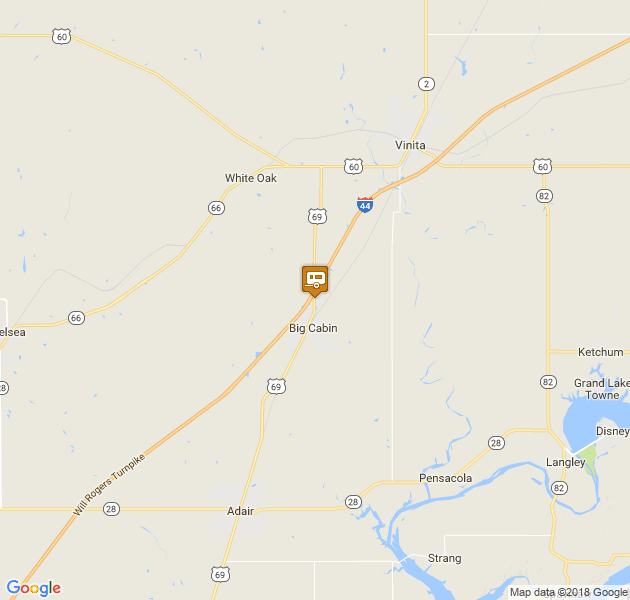 Cabin RV Park is located in Big Cabin, Oklahoma near the Grand Lake area. 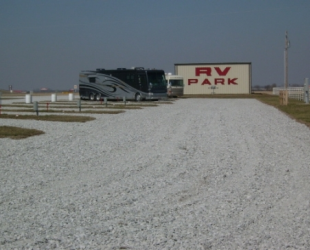 This park offers the convenience of 30 amp and 50 amp hook ups for RVs along with water service. The Cabin RV Park is open the full year round and also offers connection to wireless internet service. 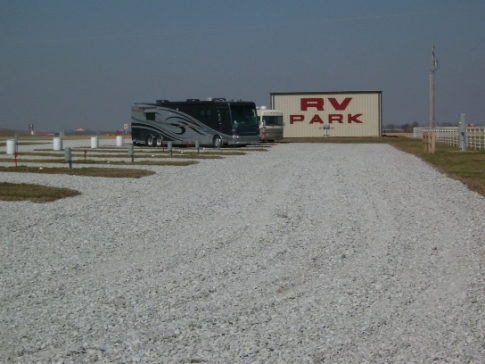 This Grand Lake Ok RV park offers eighty pull through spaces for various RVs. The site is easily located and individuals can also gain service while staying. Propane tanks can also be refilled while visiting on site. For more information about this Grand Lake Ok RV option, please call 918-783-5159 or 877-222-4601.